Inviting floor plans are available to Assisted Living residents in roomy studio, one, and two bedroom layouts, with convenient kitchenettes and generous interior storage. 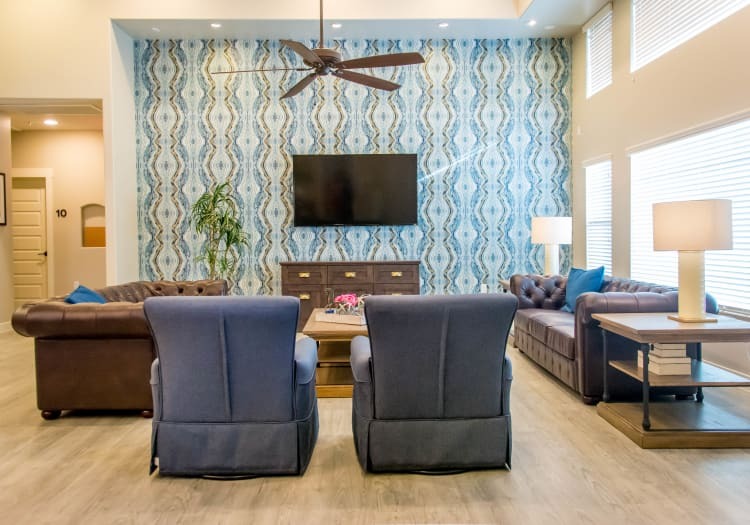 Before moving into a lovely private apartment home, every resident of our Assisted Living community in Litchfield Park, AZ, sits down with our Hacienda Del Rey associates to create a personalized care plan specific to their needs. Wellness plans are designed to lift the daily stresses that can inhibit residents from enjoying the day to its full potential. A little assistance with medication management or bathing can translate into renewed enthusiasm for the events and activities that residents find meaningful and rewarding. Care plans are regularly reviewed to address changes to what you or your loved one need in this moment to feel energized and ready to thrive. 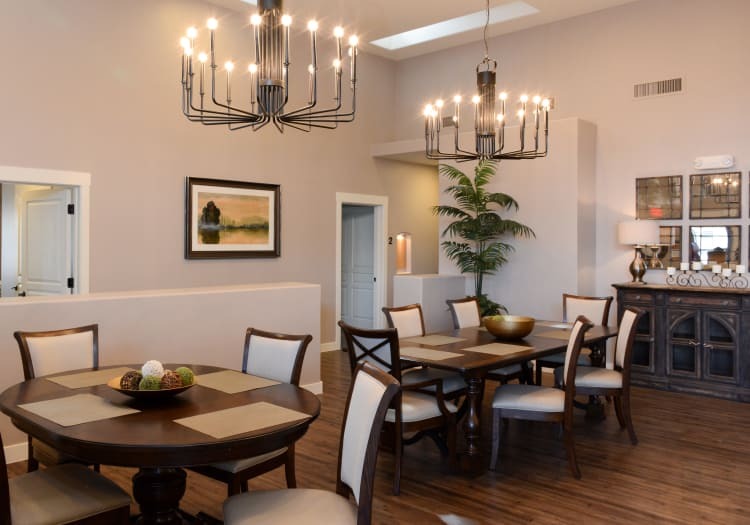 View our floor plans and amenities to see all we have to offer, then contact us for a visit and a tour of the grounds at Hacienda Del Rey, near Citrus Park in Litchfield Park, AZ.